Carrie Brown-Lima is a Senior Extension Associate and the Director of the NY Invasive Species Research Institute at Cornell University. 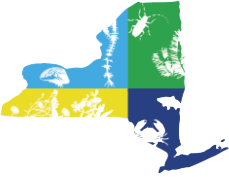 In this role, she works closely with research scientists, state and federal agencies, the NY Invasive Species Council and Advisory Committee and regional managers and stakeholders to promote innovation and improve the scientific basis of invasive species management. Carrie has nearly 20 years of experience working with natural resource conservation and management across ecosystems and borders. Prior to her position with the Research Institute, Carrie spent 11 years promoting conservation strategies and partnerships in Brazil and throughout Latin America on diverse programs such as sustainable fisheries certifications, agriculture and conservation, and transboundary protected areas. Audrey Bowe is a Research Assistant for NYISRI. She graduated from Cornell University in 2014 with a B.S. 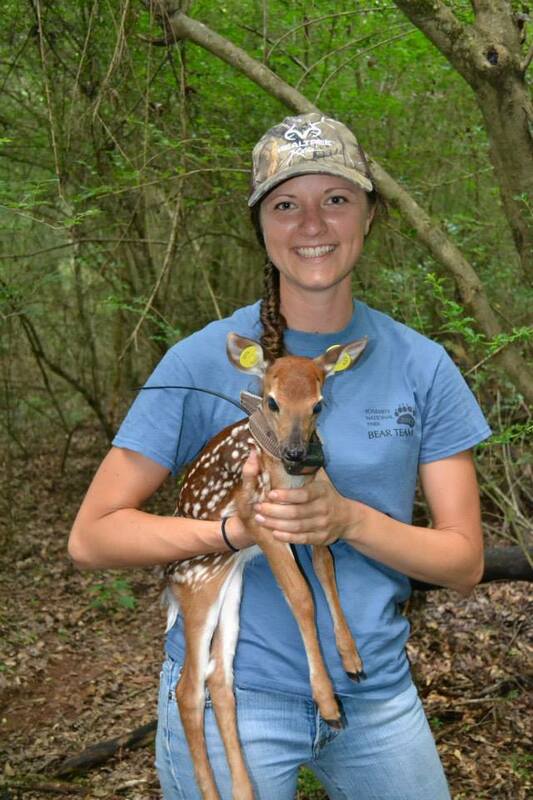 in Natural Resources, and has five years of experience working in an invasive species research lab. 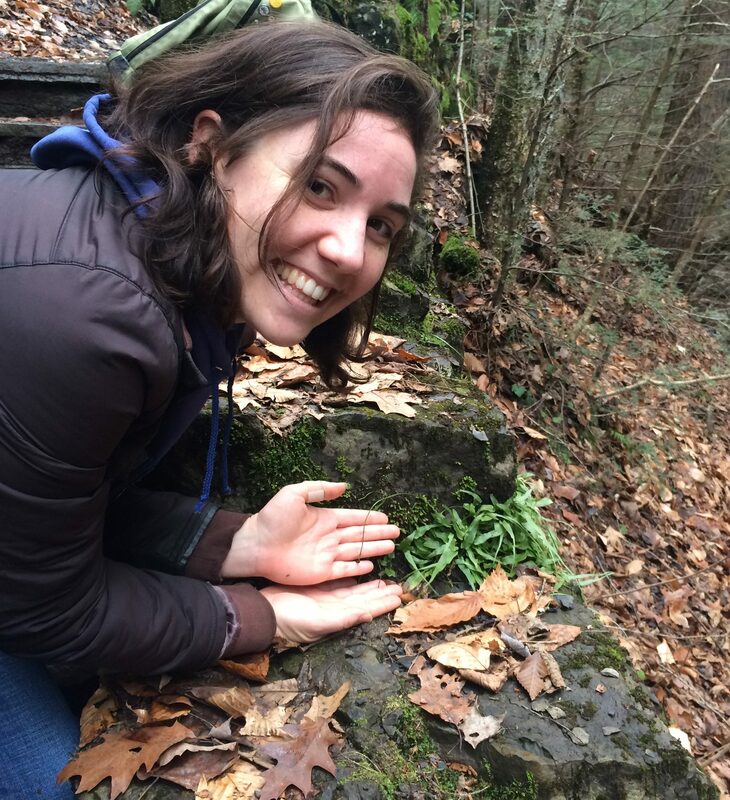 Jennifer Price Tack is a postdoctoral researcher and wildlife ecologist specializing in quantitative ecology and decision support science. She completed her B.S. at the University of California, Santa Barbara, her Masters at UCSB’s Bren School of Environmental Science & Management, and her Ph.D. at Auburn University. 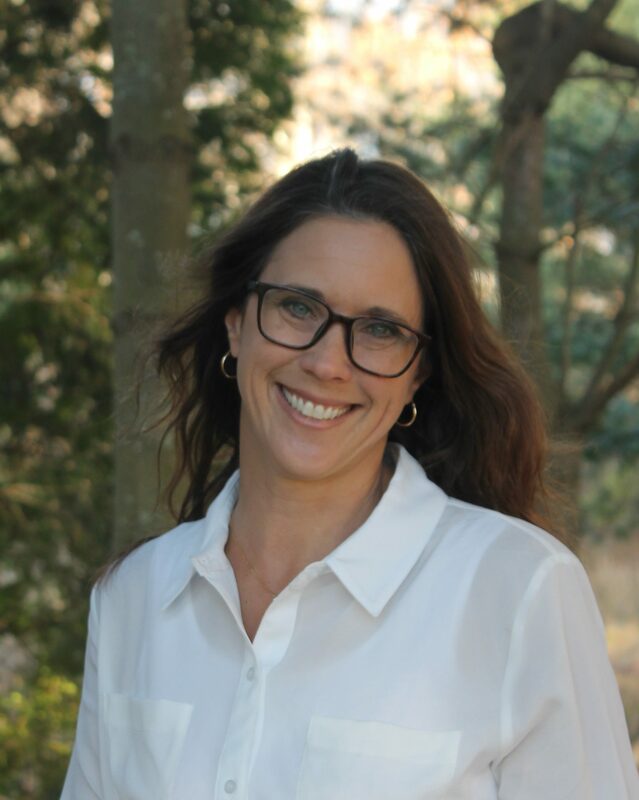 She has worked on a variety of natural resource problems, including decision-making for deer and hunter management, and bioeconomic modeling of salmon aquaculture in southern Chile. She is currently applying her skills to tackle the issue of prioritizing invasive species management in New York State. Sam Schultz is an intern for NYISRI. She recently graduated from Cornell University this May, with a B.S. in Plant Science and a minor in Environmental Science and Sustainability. 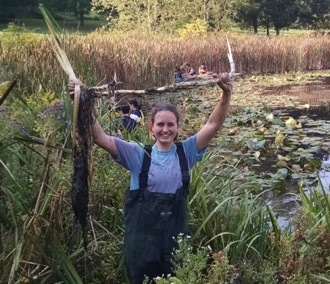 She has participated in many invasive species removals through clubs on campus and coursework in restoration ecology. She is excited to be applying this knowledge towards creating Best Management Practice Guides.